Rava upma is a popular breakfast recipe in south India. It has very simple ingredients, can be done real quick and is not heavy on the tummy. You can actually enjoy it at any time of the day or when you are feeling a bit lazy and not up to making a full fledged meal. Adding vegetables to it is purely a matter of choice. Even if you don't add any veggies, it will still taste good. Wash the carrots and beans and then cut the carrots to small triangles and the beans to 1/2 inch pieces. Dice the onion to thin long pieces and 4A6BCZZ6DCH2 slit the green chillies into half. Cut ginger into fine pieces. Fry the rava in a kadai on medium heat until it starts turning light brown. (While frying the rava, stir it continuously so that it does not stick to the bottom or get burnt). Remove from heat and keep aside. Heat oil in a kadai and add mustard seeds. When they start to splutter, add the urad dal and curry leaves and fry till the dal turns light brown. Add onions, ginger and green chillies and saute for a few minutes till the onions start turning transparent. Add the vegetables and mix well and saute for a few minutes. Add 3 cups of water along with salt to taste and let it boil till the vegetables are cooked. Reduce the flame and add the fried rava into the water. Stir continuously while adding the rava so that no lumps are formed. Cover with a lid and cook on low heat for a few minutes till the upma becomes thick. Garnish with coriander and remove from fire. 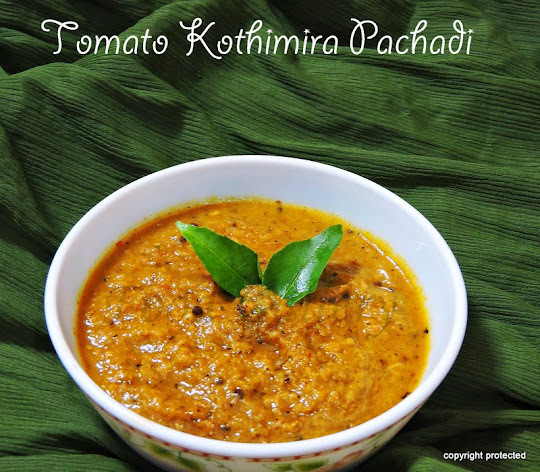 Serve hot with coconut chutney or any pickle of your choice. Roast the rava properly (it gives out a beautiful aroma and the color changes to light brownish) or else the upma will turn sticky. 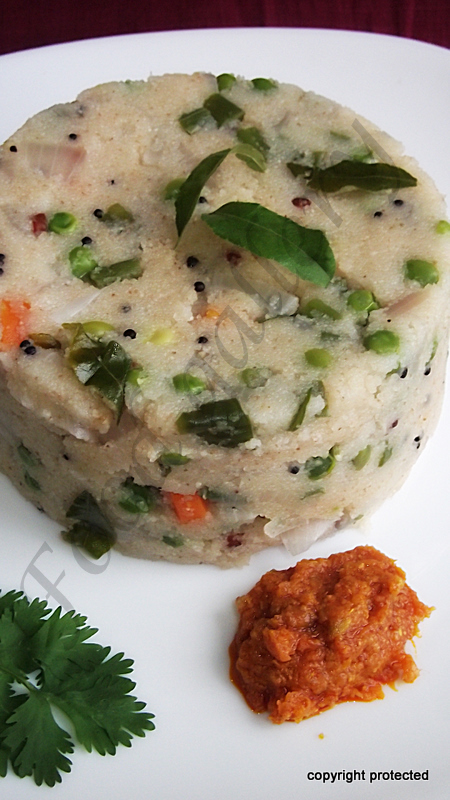 Roast the rava in large quantity and store it, comes in handy for preparing upma when you are in a hurry. Can use cashews too to garnish. 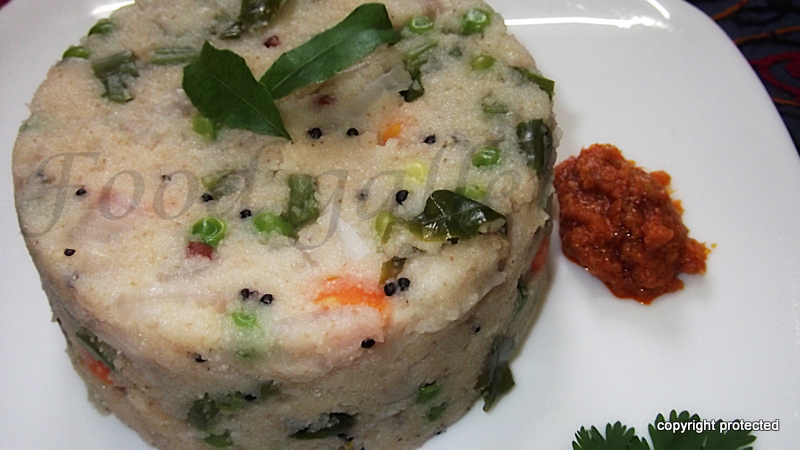 like to have it with coconut chutney.. Delicious upma!!! Happy to follow!! !